On Friday, November 20th, the school was pleased to welcome its alumni to gather around the traditional Alumni Fondue. The evening began in the cafeteria, where Giulia, our Alumni manager, had prepared a surprise: a photo exhibition with pictures of the school at its beginnings contrasted by pictures of the campus today, memories of 2015’s Alumni events as well as class photos taken from the old 'yearbooks', some dating back to 1960! 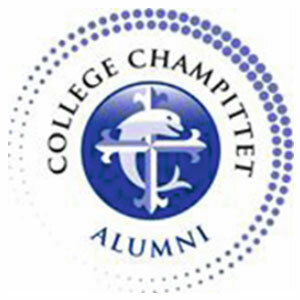 Alumni had fun looking themselves up on the photos, remembering the names of their classmates and teachers and sharing their stories of the beautiful times at Champittet. Following warm exchanges between friends and new faces, our director welcomed the crowd, Mr. Lomenech shared some news about the school and finally Giulia presented the new structure of the Alumni Network of Collège Champittet; now called ACC. A calendar full of events like the 'Sports and BBQ' day (24/09/2016), the inauguration of the various 'Stamms' (Geneva, Madrid, Paris, London) or the Foundation Ball at the Beau Rivage Palace on November 26th, 2016 awaits our Alumni. The whole team moved to the dining room, where another surprise awaited them: yearbooks ready to be flicked through were displayed in chronological order from 1950 to today. Some gathered to look at pictures together, others passed them on from table to table; a great atmosphere was perceivable through smiles and shared stories. 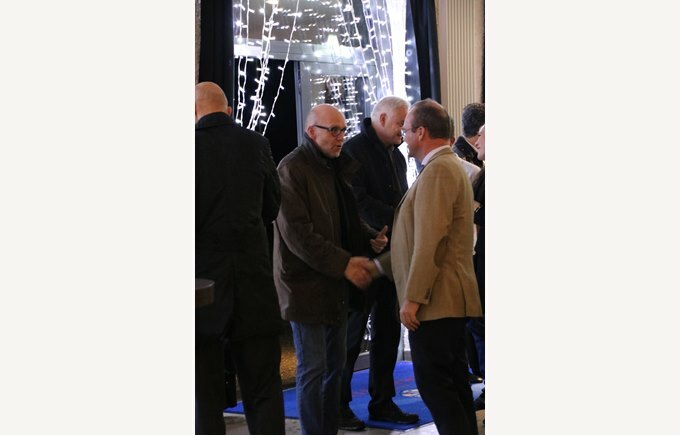 Applause and thanks preceded the prayer of Father Charles, who invited those present to enjoy the food: the cheese fondue was served and the glasses touched to exclaim “Long live the network!”. This event will be held every year so do not miss the next one, on November 4th, 2016!